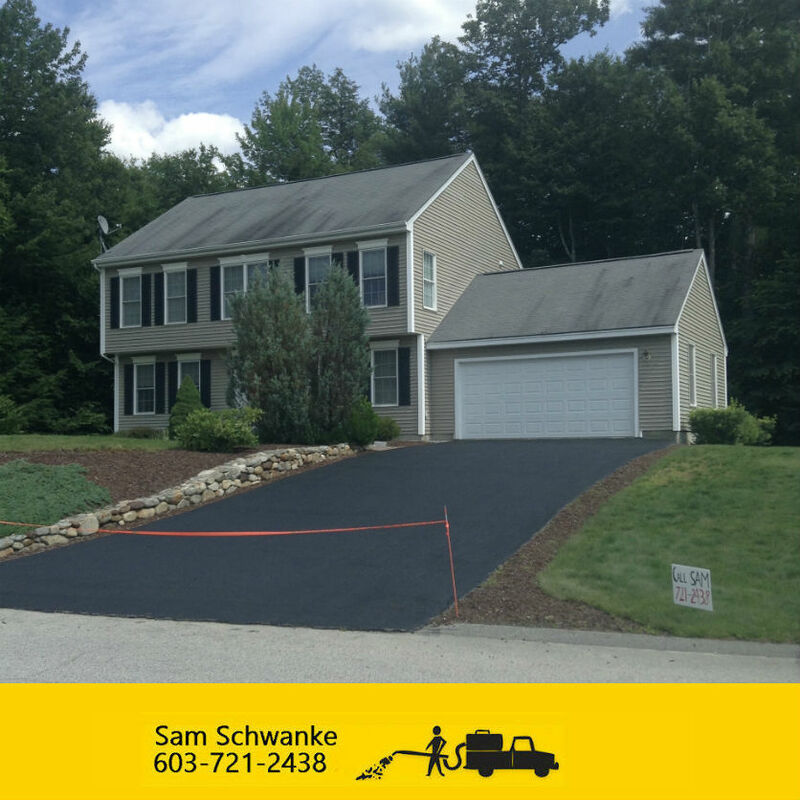 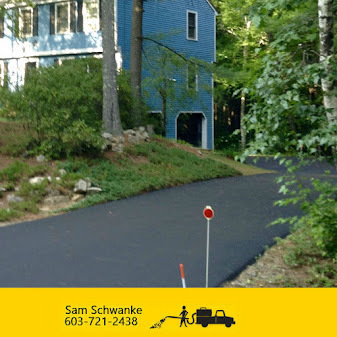 Nashua Sealcoating ~ Seal NH - One Driveway at a time! 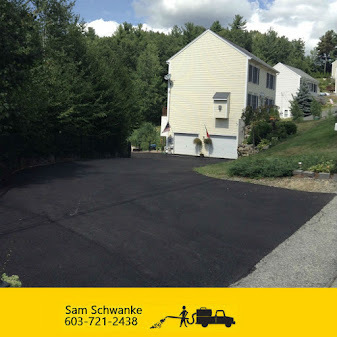 Live in Nashua NH and need your driveway or parking lot sealed???? 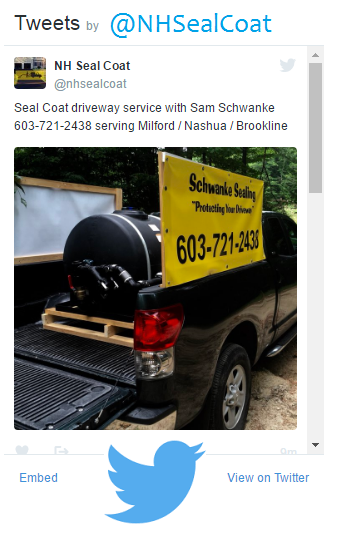 Schwanke Sealing has you covered!